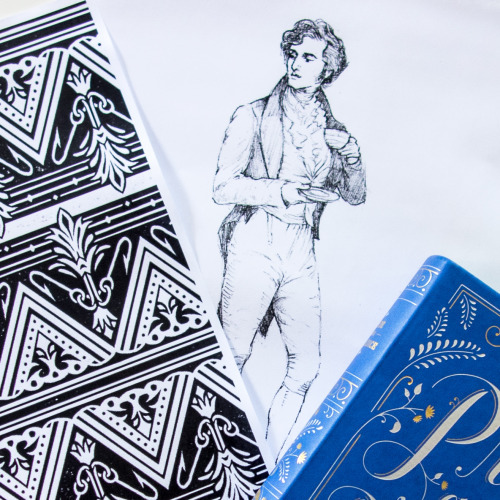 Artwork Update: New ornaments for Matcha Do About Nothing (left) by Pedro Oyarbide, and a new sketch of Mr. Darcy by Lily Jones. 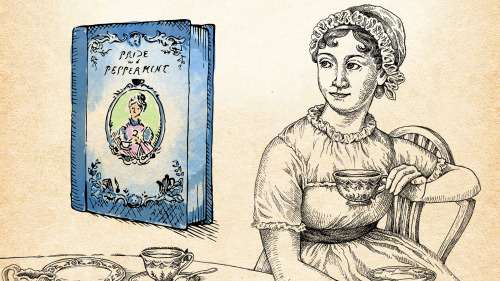 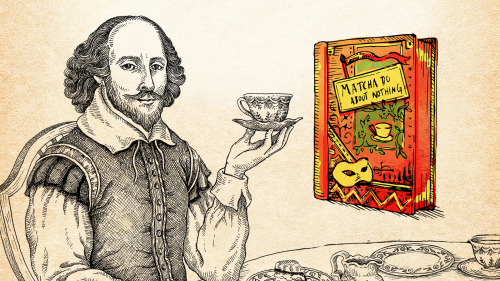 Mr. Darcy will be used in connection to the Pride and Peppermint tea tin. 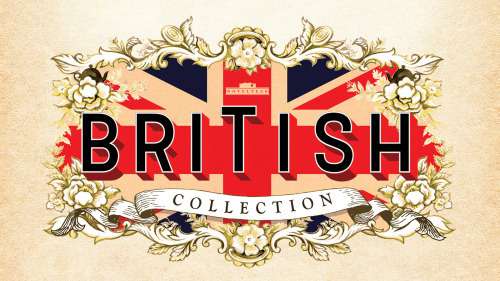 Only 6 days left of the British Collection Kickstarter!